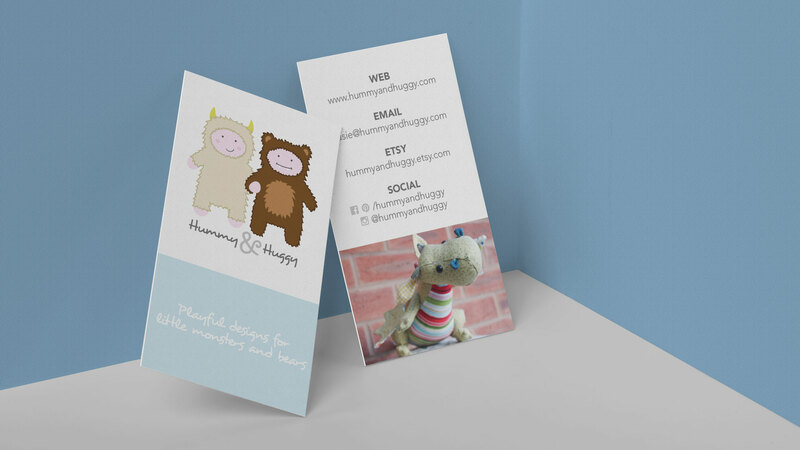 Small craft businesses can grow quickly and I’m currently working with Hummy & Huggy to develop their brand further – read more about it here. I was approached by a creative mummy, who was just embarking upon a journey; designing and making bespoke keepsakes and soft furnishings. 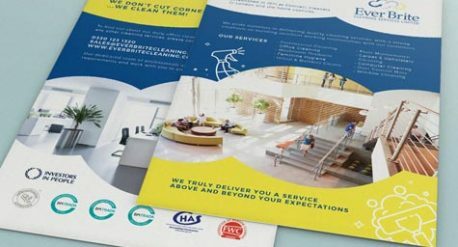 She has two children and wanted her logo to represent them and their personalities. We discussed ideas and decided upon an illustration of her little monster and bear. 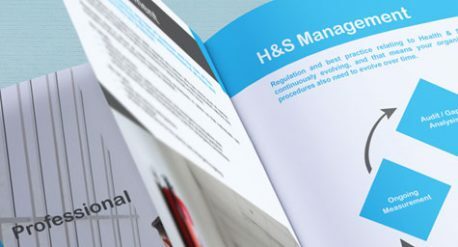 A key piece of stationery, particularly for a new business attending craft fairs, is a business card. 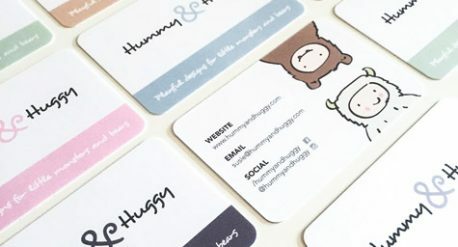 With numerous examples of her work already (friends and family commissions), it made sense for Hummy & Huggy to use Moo’s Printfinity, creating 50 different cards, each showing off the fantastic designs.